Tamara joined the firm in 2018. Tamara has worked in both public and private industry for many years, with an emphasis on tax in recent years. Her diversified tax background includes working in industries such as union electrical, insurance, non-profit and law firms. She has performed office management and employee training, prepared monthly financial statements for board presentations, calculated union job costing and analyzed wage reporting, and worked on several other types of accounting functions at her small business clients. At Landmark, Tamara uses her well-rounded background to efficiently prepare individual and business tax returns and performs bookkeeping services in QuickBooks for our business clients. 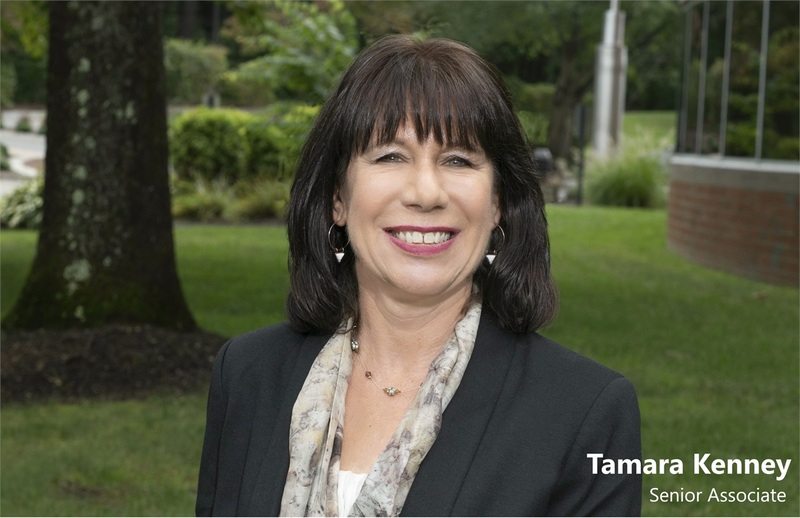 Tamara enjoys spending time outdoors, taking dance and exercise classes, traveling, musical theater, attending networking events, and operates a tailoring business out of her home. Tamara is not affiliated with Woodbury Financial Services.